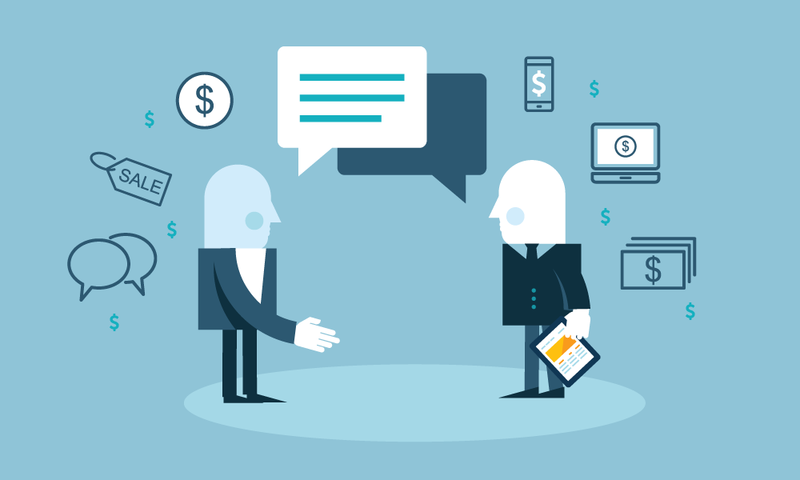 B2B sales in manufacturing & distribution has long been anchored by the in-person sales relationship. Sales reps serve a critical advisory role for buyers, offering market intelligence and order recommendations based on purchase history. Paris Gourmet, a leading foodservice distributor for stores, restaurants and hotels in the tri-state area, has already seen the impact of empowering sales reps to have better conversations with customers. Early adopters of mobile sales technology, they recognized how real-time data access and digital order writing could enable better conversations and boost sales in the process. 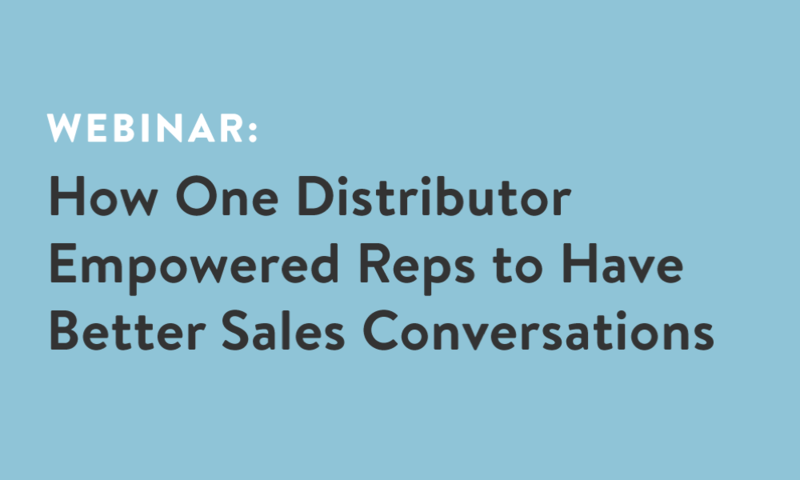 In this engaging live interview discussion, John Duffy, Tri-State Area Sales Manager at Paris Gourmet, will be sharing the strategic importance of the in-person sales channel and why arming his sellers with mobile technology has been paramount to their success. What Paris Gourmet was looking for in a mobile ordering solution: real-time data access, iOS compatibility, and a simple user experience. Details on Handshake’s custom-built integration to Paris Gourmet’s outdated ERP. How Paris Gourmet used Handshake to reduce order errors, increase sales, and make order writing more seamless. 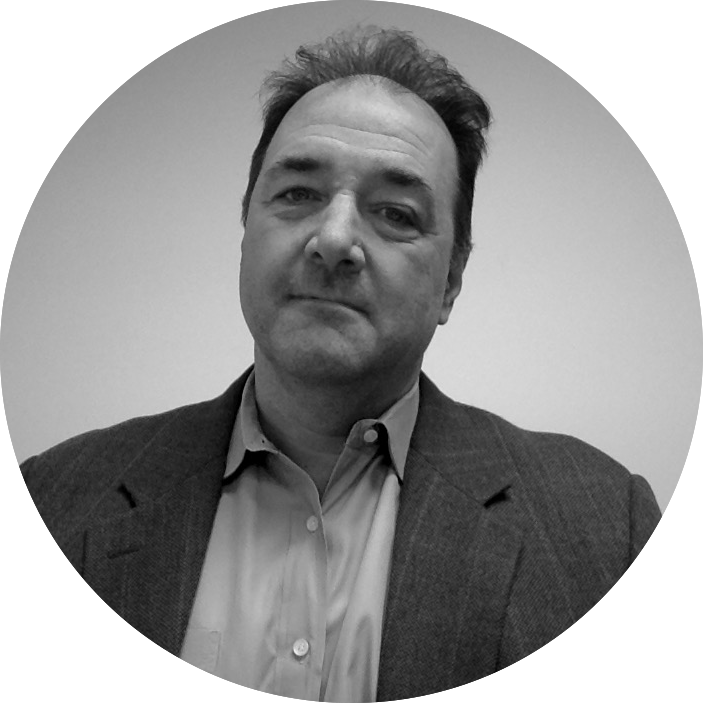 John Duffy is the Tri-State Area Sales Manager at Paris Gourmet, a leading gourmet food importer and distributor that delivers more than 30 exclusive brands throughout North America. John has led the digital transformation of the company’s sales and ordering processes, helping them to support their sales team with a strong mobile ordering solution servicing thousands of customers.